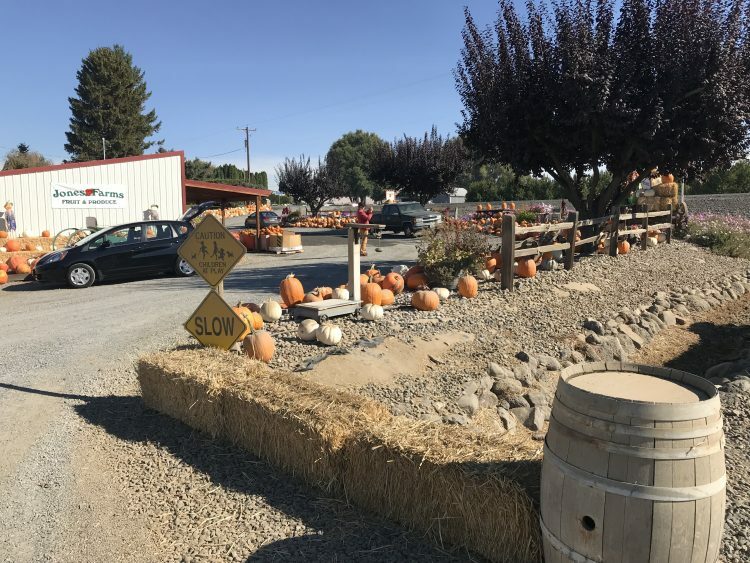 Jones Farms, just 7 miles from Zillah Lakes Inn, is a great source for seasonal produce. This time of year that includes all kinds of cooking pumpkins & squash, ornamental squash, apples, corn, tomatoes and more! Bring the family so the kids can enjoy running through the hay maze, climbing the hay stacks and endless photo opportunities on the antique farm equipment!